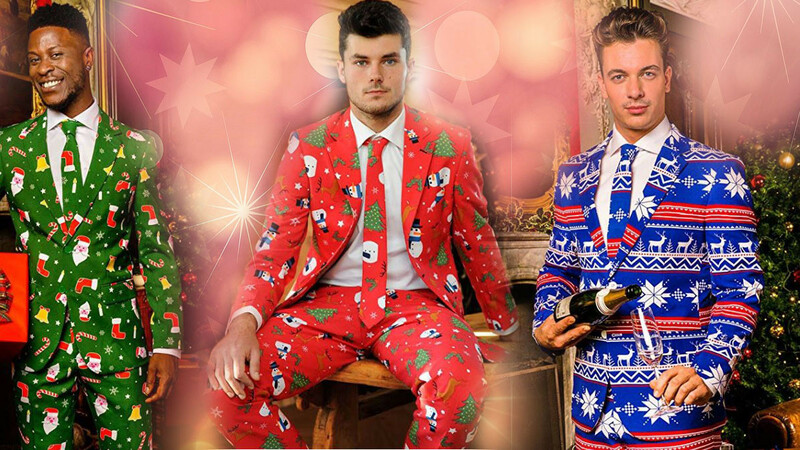 These Christmas suits are perfect for any man who loves to celebrate the holiday season. 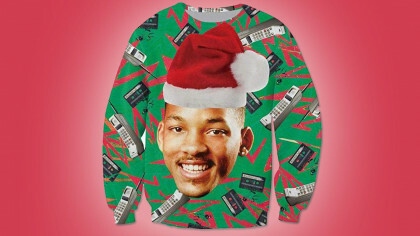 They are great for those times when your favorite ugly Christmas sweater is not formal enough. There is a very wide range of sizes available. You can choose from 14 different patterns to find the right Christmas suit for you. Choose from cool designs such as Fine Pine, Giftmas Eve, Festive Green, Santa Boss, and Nordic Noel. The suits are machine washable and are made from high-quality open weave fabric. You are sure to feel some holiday spirit when you are wearing such a fun Christmas outfit.